The 100mm f/2.8L Macro IS USM is an awesome lens. If you're thinking "cool, but I don't shoot macro," I don't either (though it's obviously great for that if you do). It's actually my portrait lens. It handles very well, produces crisp, sharp images, and has fast and accurate autofocus. As I discussed in my comparison of Canon's portrait lenses, the 100mm macro is my go-to choice, because it produces excellent results with a high level of consistency. It's also very light and the hybrid IS works wonders. 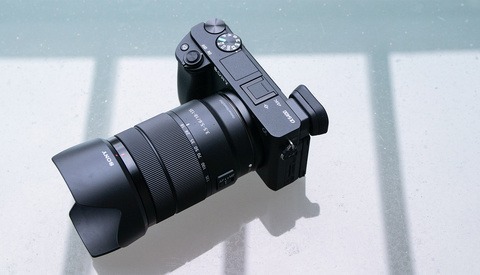 It comes with a nine-blade rounded aperture for smooth bokeh and is also weather-sealed. I like it so much that I continue to use it for portraits even though I've switched bodies to the Sony a7R III. I purchased mine for $1,000 back in the day, and nowadays, the price is normally $899, which I still think is a great deal for the quality of optics you get with this lens, but for $699, it's a no-brainer. Get yours here. This article gives me GAS (Gear Acquisition Syndrome). WANT, but don't need. Had it and sold it because I didn't need it and wanted to upgrade my camera so I used the money for that. 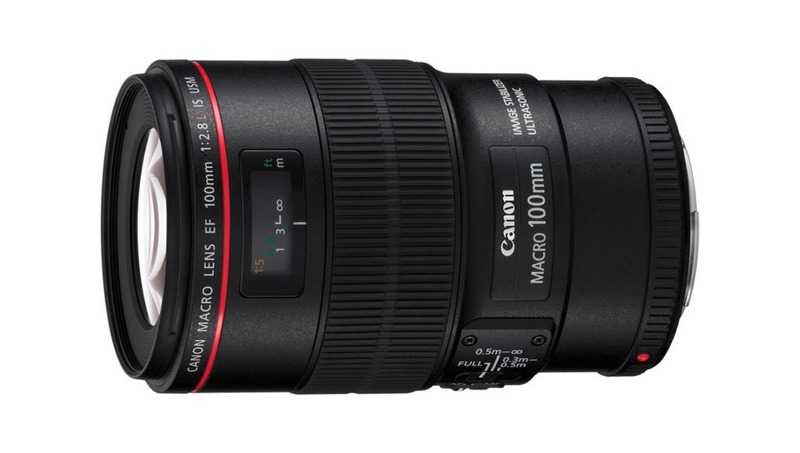 It's a great lens but it doesn't focus very fast since it's built for macro, so you can shoot slow-moving or stationary objects but you can't use this for sports or anything that moves kind of fast. Using the focus limiter switch will help improve the focus speeds. Not really designed for sports, but will help for other situations where you don't need the lens to move through the entire focus range. Love this lens and also use it for much more than maco. 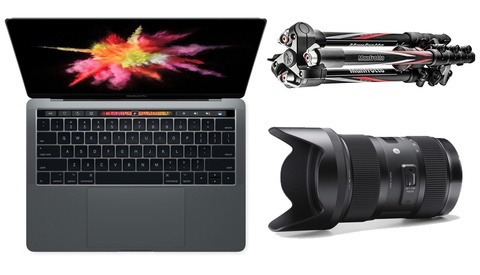 B&H has it for $699. No... stop it. I've been wanting this lens since it came out. My 100 2.8 USM Macro is 17 years old at this point, surely it needs to be replaced. Right? This is one of my most versatile lenses. Use it for everything from macro to landscape. It often sits on the backup camera during portrait sessions. It has trouble with low light focus, but, knowing that, it's NEVER let me down. I was considering this lens until a friend of mine pointed me in the direction of the Tokina AT-X 100mm f/2.8 PRO D Macro Lens. 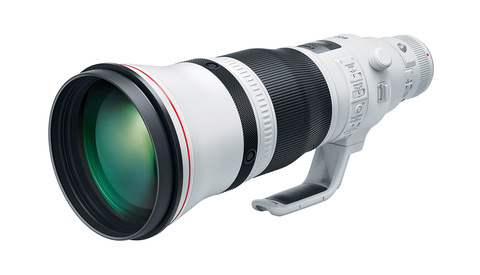 Its a steal at $350 and its just as sharp if not sharper than the Canon. An outstanding lens, I use it on nearly every shoot.